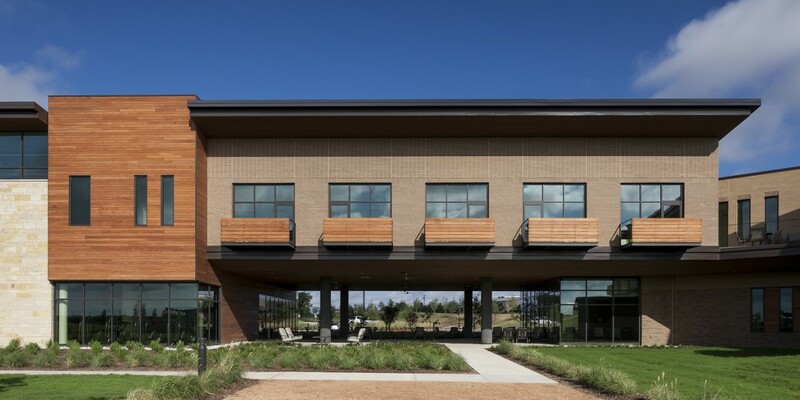 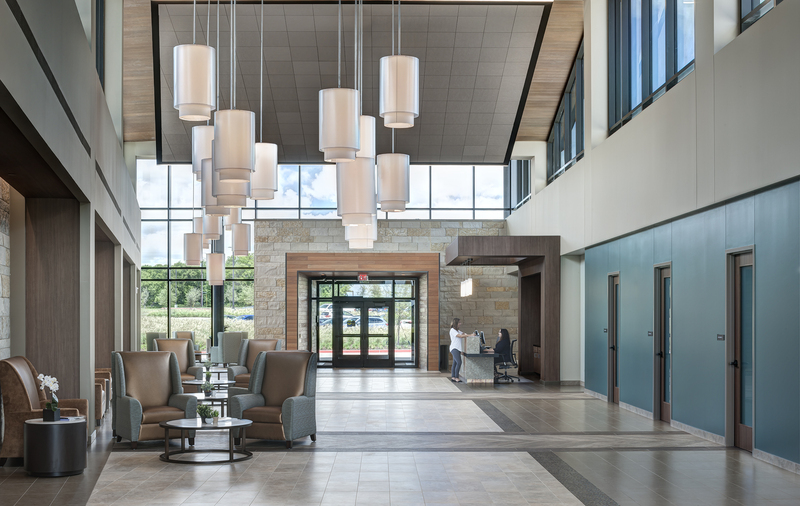 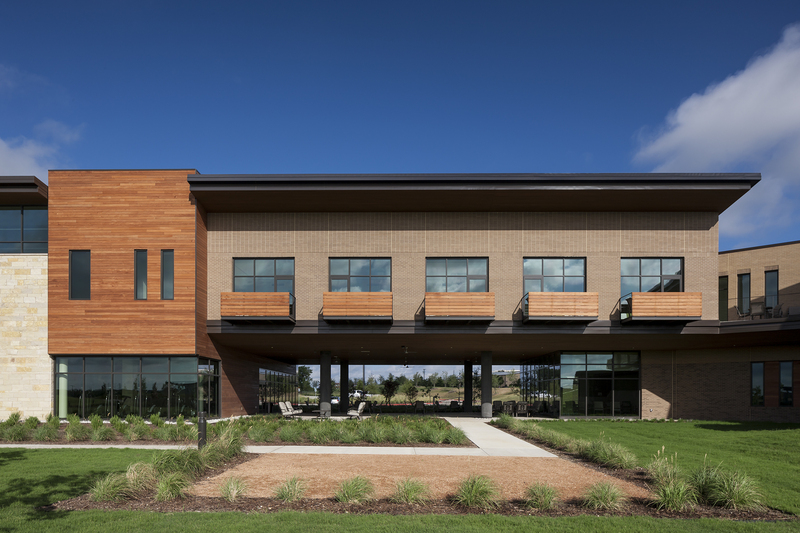 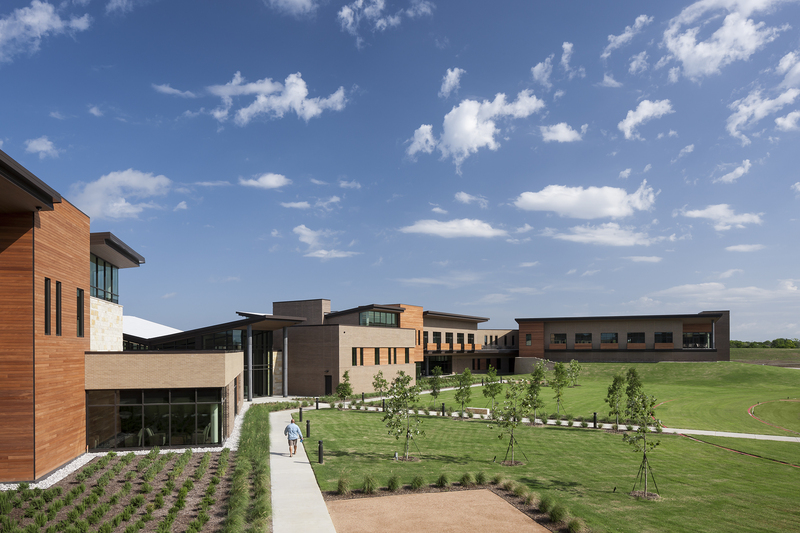 The Texas Health Recovery & Wellness Treatment Center provides compassionate care from a trusted leader in the healthcare industry, Texas Health Resources. 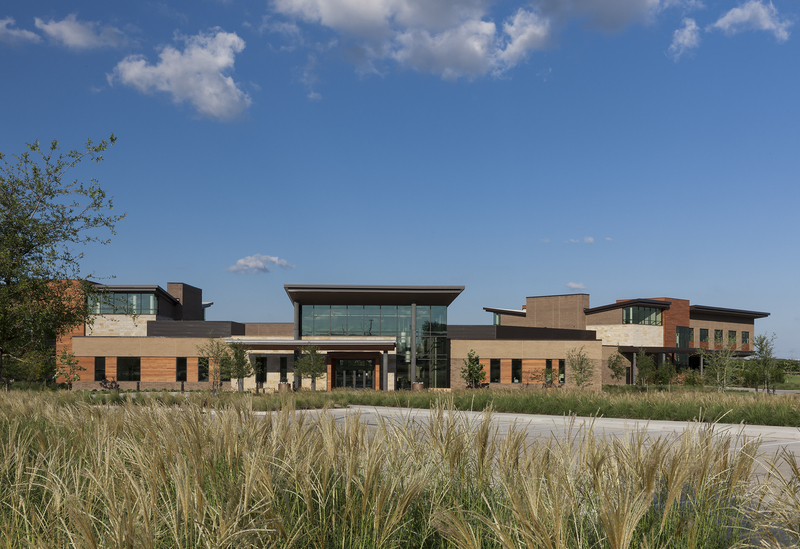 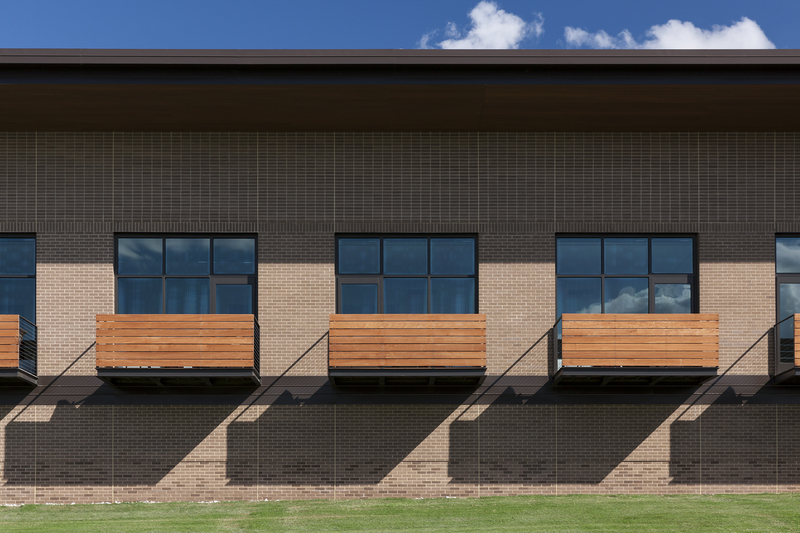 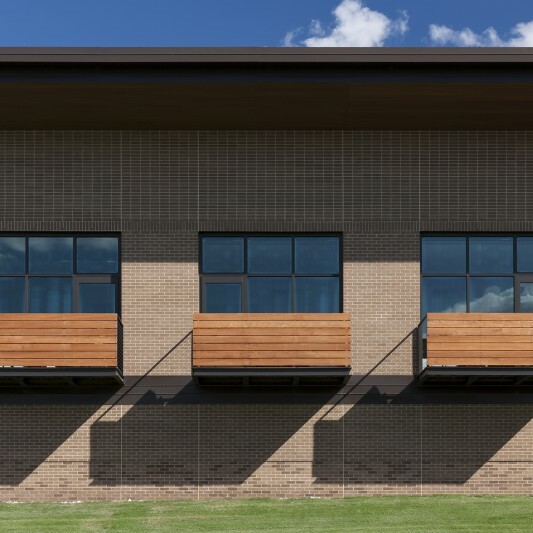 The 70,000 SF in- and outpatient facility, serves those in need of professional help to overcome addiction dependency. 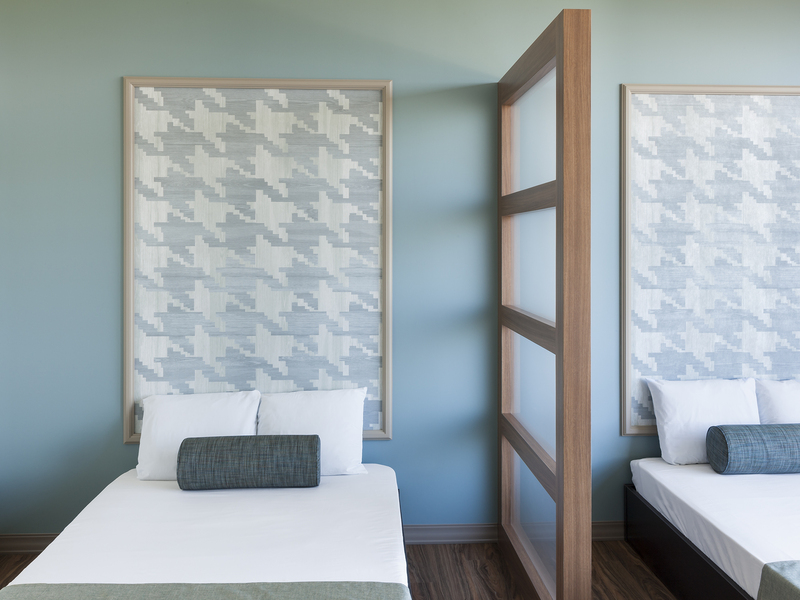 During treatment, clients’ daily routines involve group therapy activities in comfortable, custom-designed rooms. 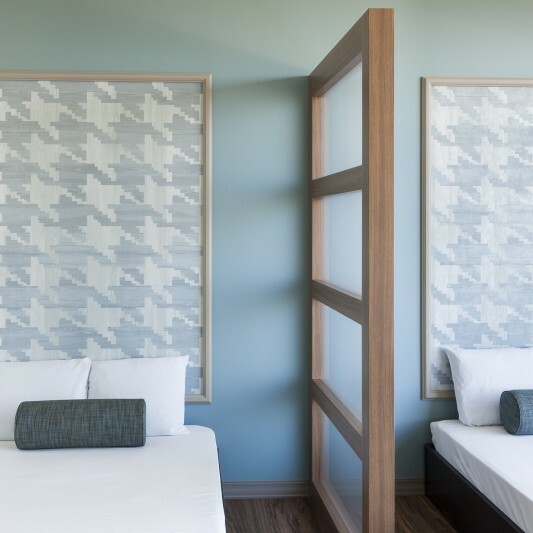 Guests have access to onsite features including a swimming pool, gym, basketball court, fitness room, yoga studio, massage therapy rooms, movie room and dining area. 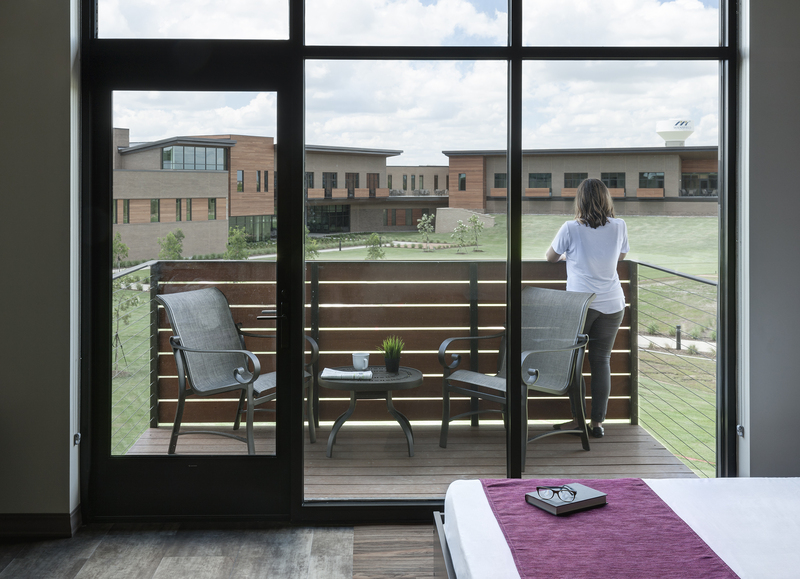 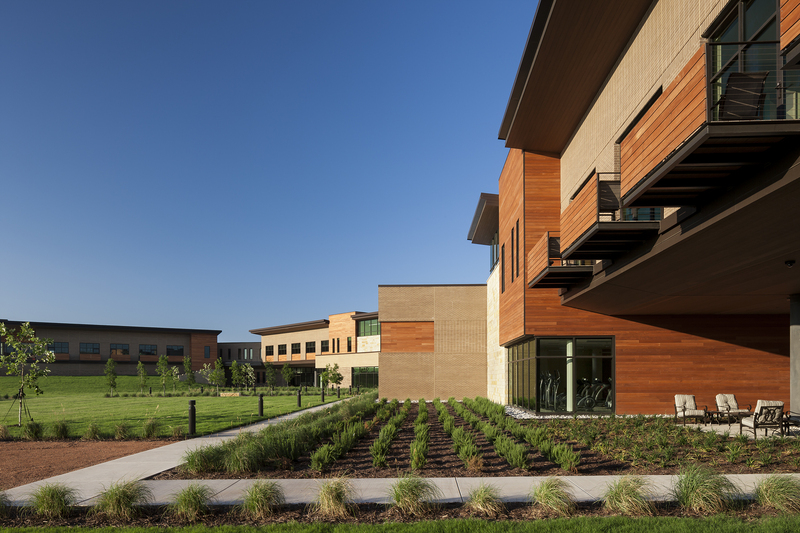 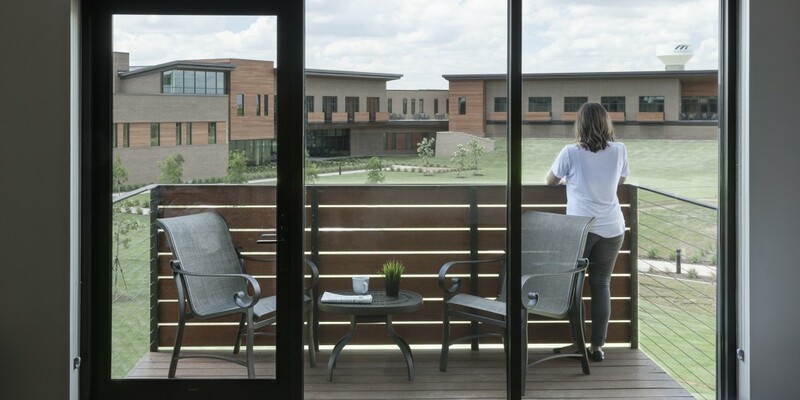 The treatment center serves those seeking assistance in Dallas-Fort Worth and beyond.